← Irish Crochet… Who Knew? 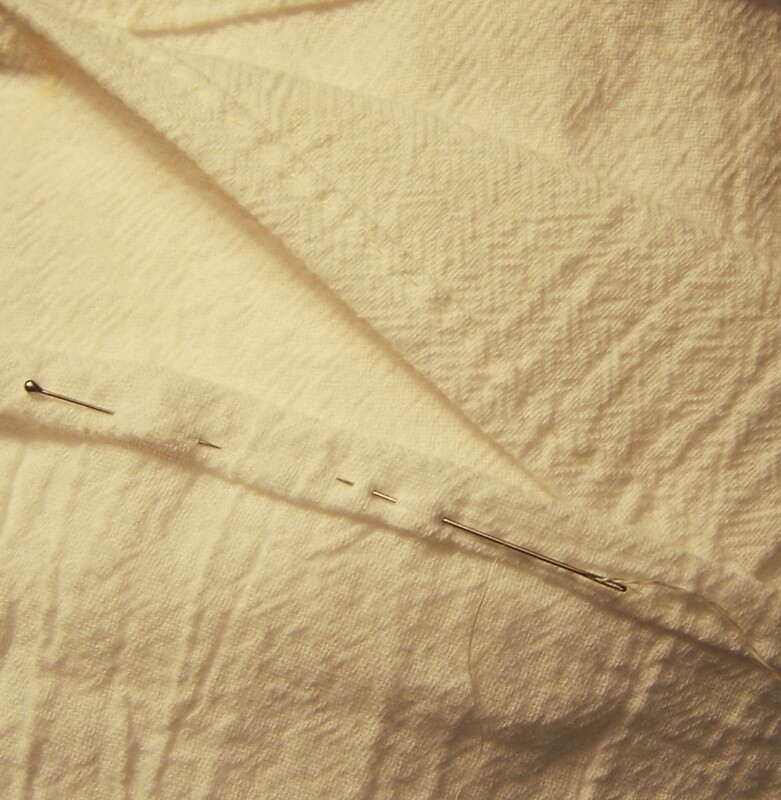 Posted on September 29, 2010	by Linda S.
And… I was looking for something to do with a needle the other day and here’s what I came up with… hemming flour sack tea towels and embroidering them with regular sewing thread…. This stuff sews like butter.. I love it. I have threatened to go buy some more and make myself an overshirt or something. Love it, love it, love it. 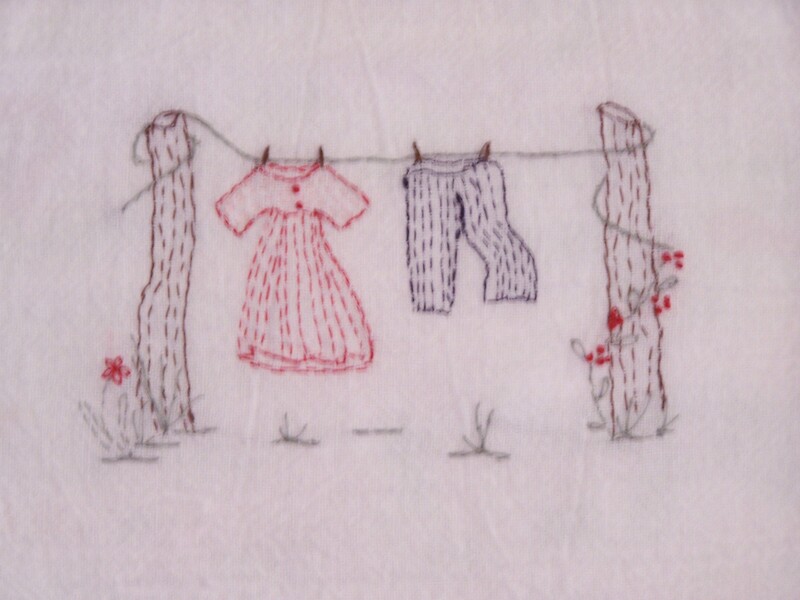 This entry was posted in Crafts, Embroidery, Handcraft, Needlework, Sewing. Bookmark the permalink. I love your little sketch, have you embroidered it up yet? Can I see? ?